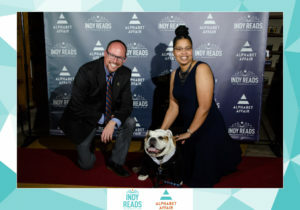 Thank you for attending Alphabet Affair 2018 benefiting Indy Reads! Please find photos from the evening below. The photos are offered without copyright restrictions and can be downloaded, shared, and printed as you like. If you have any questions, please contact events@indyreads.org or call (317) 275-4034.